Shares of Vringo, Inc. (NASDAQ: VRNG) soared Monday following news that the company may be in settlement talks with ZTE Corporation (OTC: ZTCOY). 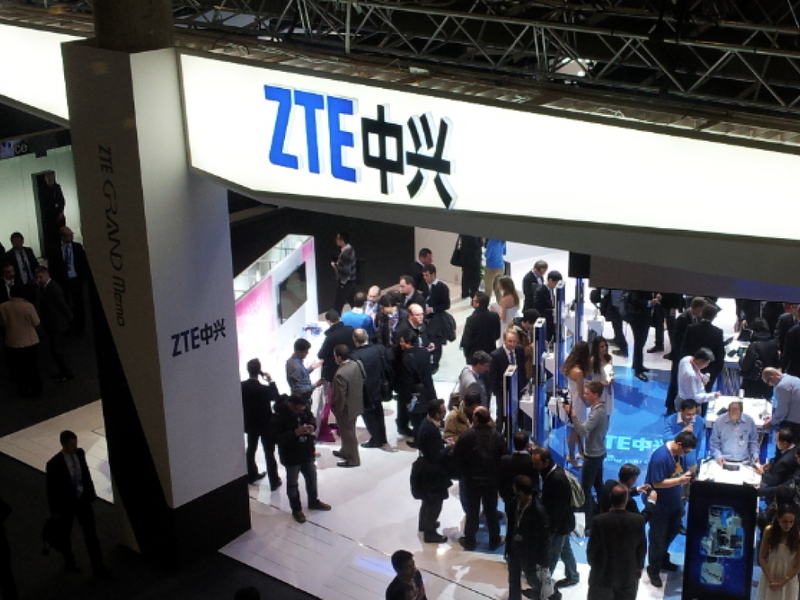 The two companies have been engaged in litigation over claims that ZTE has violated Vringo's patents in multiple jurisdictions, including India, Holland, Germany, France, Brazil, Romaina and Malaysia. "Despite the clear indication that ZTE has no respect for intellectual property rights, Vringo continues to offer a license to ZTE on FRAND terms. Vringo will continue to enforce its rights through courts world-wide in response to ZTE's unwillingness to license Vringo's patents." More recent news of possible settlement talks was disclosed in a court filing in the U.S. District of Delaware court. In the filing, ZTE’s Chief IP Officer, together with ZTE employee Oliver Hu, attended a meeting at Vringo’s office in New York on February 6 to discuss resolving the global litigations. 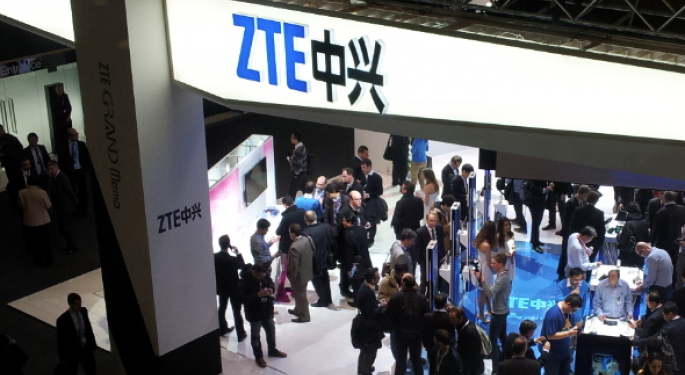 ZTE has stated that "the company steadfastly opposes all forms of abuses of intellectual property by non-practicing entities that use the threat of litigation and injunction to support their demands for unfair licensing fees. The latest court filing may indicate both companies are willing to settle their disputes, or it may be one more round in an ongoing legal battle. Vringo, Inc. closed at $0.810 Monday, up 30.61 percent. Shares rose more than 12 percent during after-hours trading.